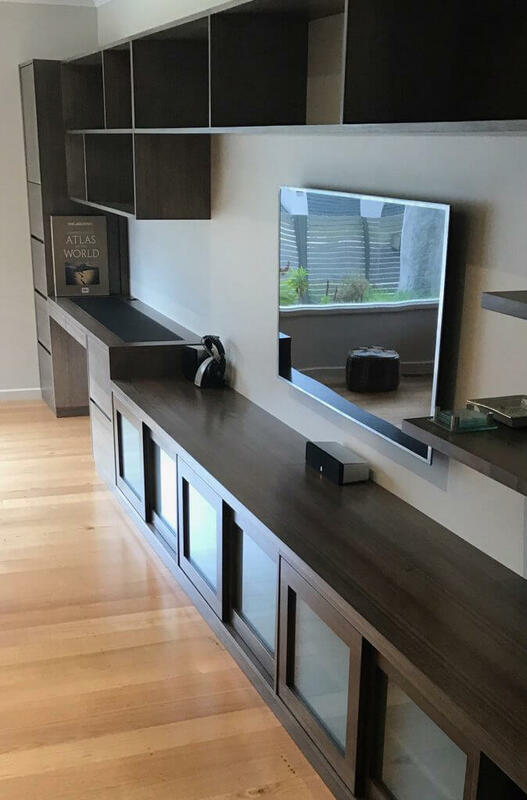 For custom timber furniture in Melbourne that can successfully cover your needs and make your space cosier and functional for you and your guests, Davis Furniture is the right option. With a professional team of designers and experts that will take the commitment of helping you achieve your goals in terms of visual appeal and increased comfort, we are passionate to deliver what you are after every time. Make your house, office or business the right place for you to perform daily activities in an environment that is comfortable and efficiency-promoting. Davis Furniture is an experienced business with many years of history offering second to none furniture pieces at the most competitive prices, with a personalised design that can truly cover your needs and exceed your expectations. 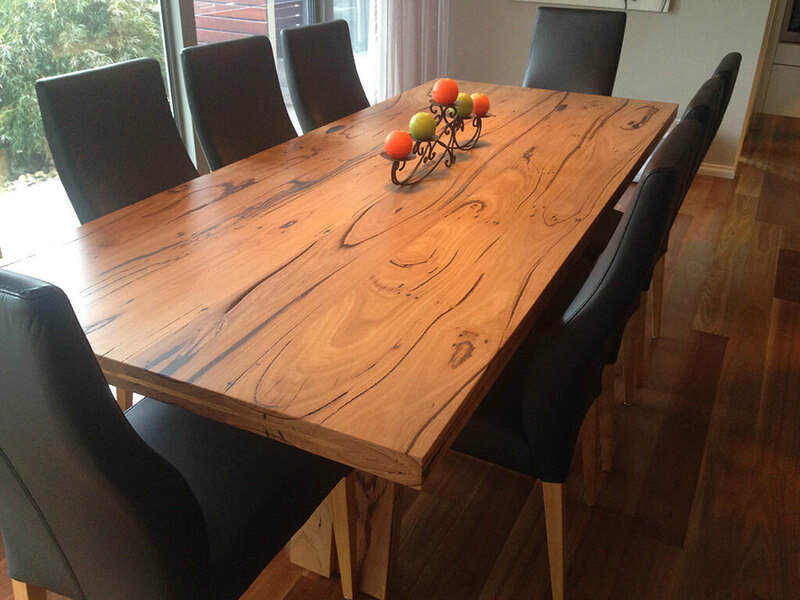 When you choose Davis Furniture to purchase top quality custom timber furniture in Melbourne, you are not only selecting a business that specialises in providing furniture with a different and special touch that makes it the most suitable complement for your house. You are also choosing a business that is conscious about the environment since we only make our custom timber furniture in Melbourne with sustainably grown timbers, consistently reducing the impact received by the environment. Contact us today and schedule a visit to our premises, this way you can check on the latest designs we have manufactured and decide what type of furniture you need in your house or business. 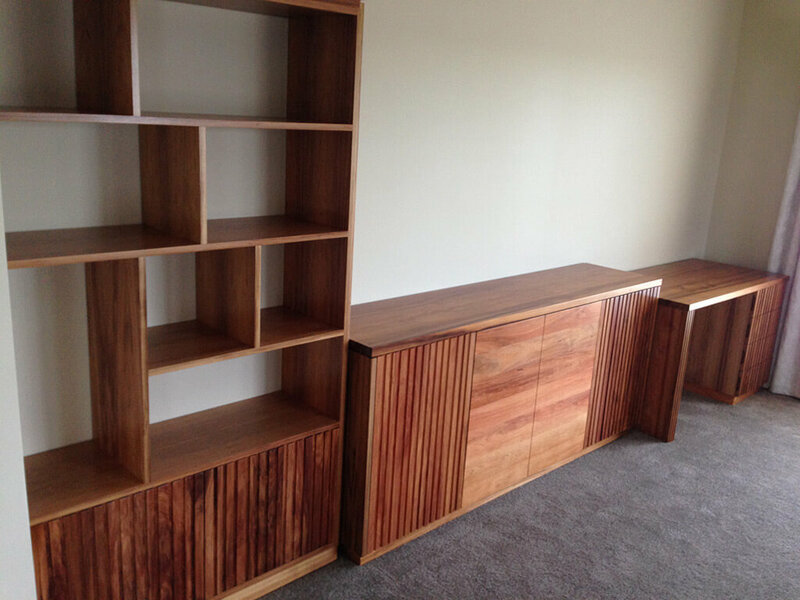 Our custom timber furniture in Melbourne is the most remarkable choice if you are looking for the right type of furniture to increase comfort in your place because as we acknowledge the importance of the finer details. Here at Davis Furniture, you will be involved in the entire design process of deluxe custom timber furniture in Melbourne. Call us now, and experience the Davis Furniture difference for yourself today.